The Cultural Center of the Philippines and Tanghalang Pilipino present PAHIMAKAS SA ISANG AHENTE by Arthur Miller on September 26-October 19, 2014 at Tanghalang Huseng Batute (Studio Theater). 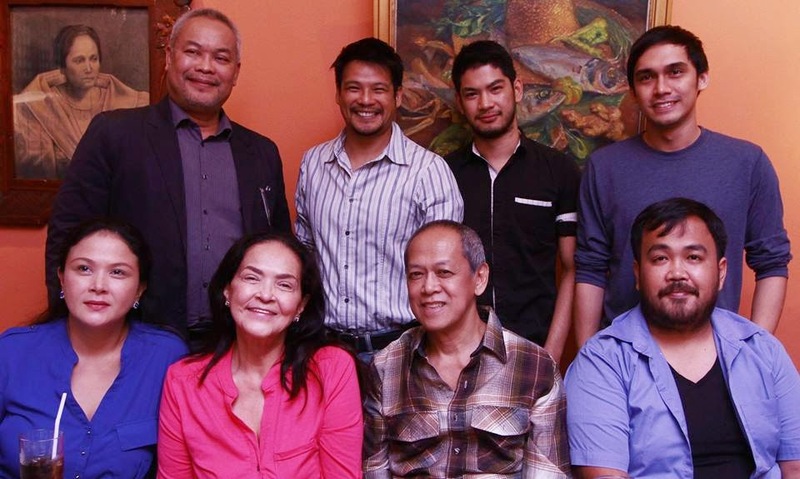 Translation to Filipino was written by National Artist for Theater and Literature Rolando Tinio. In Miller's Death of a Salesman, we are ushered into a world where fate is given a name: capitalist materialism. Willy Loman's tragic downfall stems from his unwavering desire to achieve the American Dream. And 65 years later, the obsession with this fantasy still plagues our national ethos -- it could very well define the tragedy of the Filipino people.